Yesterday there were revelations from the BBC that 'The future of dozens of police stations across Scotland is under threat.' 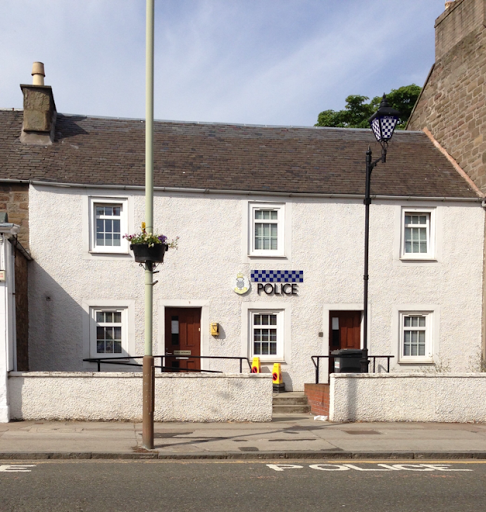 This list included our Police Station in Broughty Ferry. The BBC report is extremely worrying. I had been informed that the lease on the current Police Station buildings in Brook Street was coming to an end but that Police Scotland were proposing to move over the road to the former Police Station premises next to the Burgh Halls. If that move is reneged on and Police Scotland are proposing to pull out of Broughty Ferry, I know there will be will be sustained resistance to that. I am sure that the Broughty Ferry residents would once again demonstrate their opposition to a proposal that they judge to be detrimental, in the same way we saw off the proposal of Tayside Fire and Rescue to downgrade Balmossie Fire Station. I am certainly determined to resist any reduction in Police Scotland presence in and service to The Ferry.